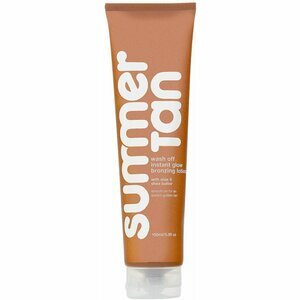 The Summer Tan Self Tanning line is Australia's leading sunless tanning range. 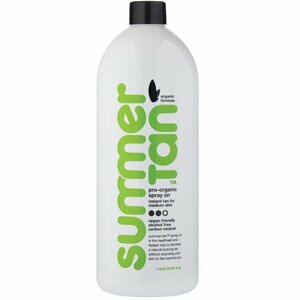 Using a unique combination of bronzers and DHA, Summer Tan tanning products create a natural, sunkissed glow that can last for many days on most skins. 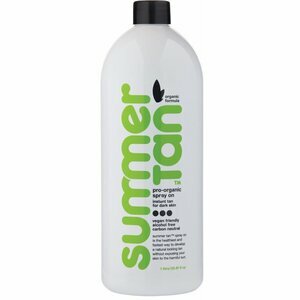 Summer Tan - Pre-Tanning Body Polish / 5.9 oz. - 175 mL. 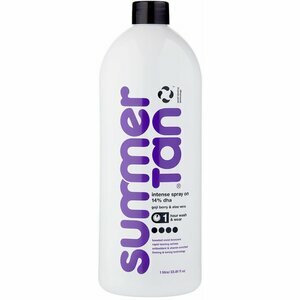 Summer Tan - Tan Remover / 8.4 oz. - 250 mL. Starting as a beauty company in 1965, Mancine Cosmetics has grown into an Australian cosmetics leader, proudly offering their Summer Tan range for all your professional spray tanning & retail needs. 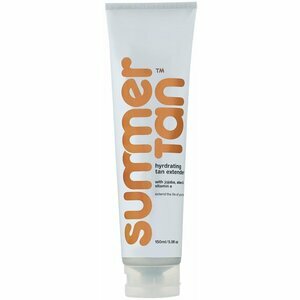 Australia has a proud beach tradition and people absolutely love getting out in the sun and creating a natural tan. These results aren’t always optimal in our searing heat, and when you need a safe, quality finish – look no further than Mancine Cosmetics’ comprehensive range of products. With a focus on natural and organic ingredients, Mancine Cosmetics’ range is designed with the best environmentally friendly products and practices in mind. 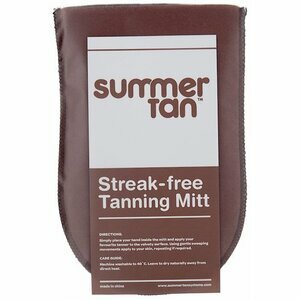 If you want to go for the natural summer look all year round but don’t have the time, then fast acting spray tans are for you. 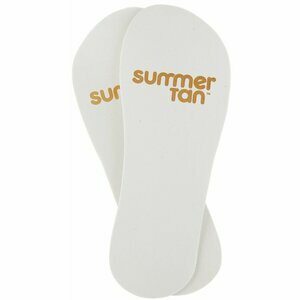 It’s ideal for that last minute finish before an evening out, and is used by a wide array of happy clients. 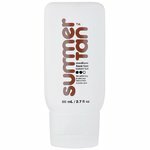 Get the look you want and deserve with the Summer Tan range today!